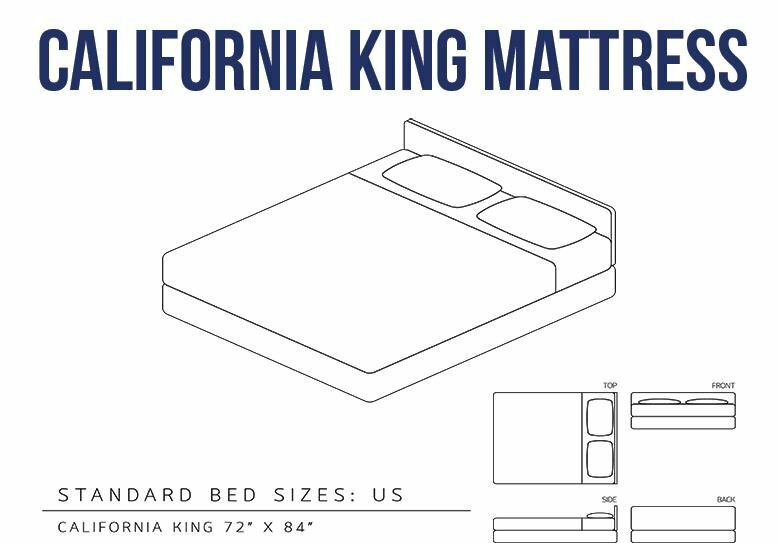 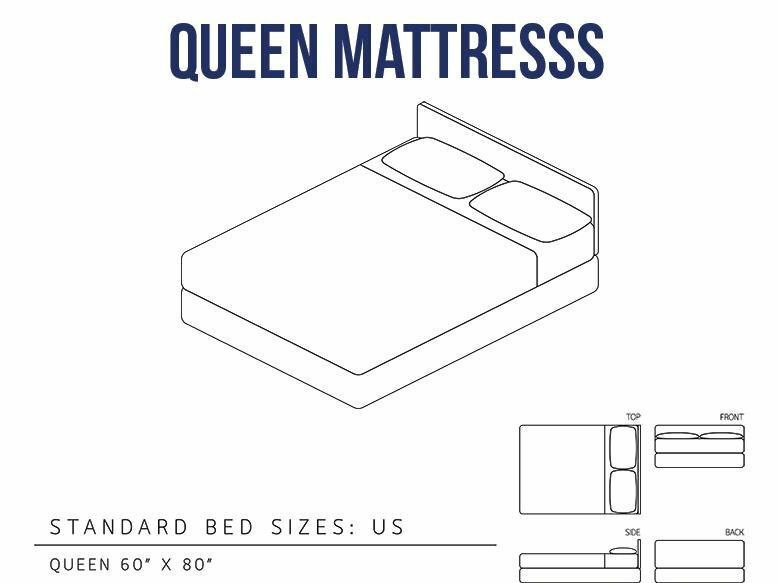 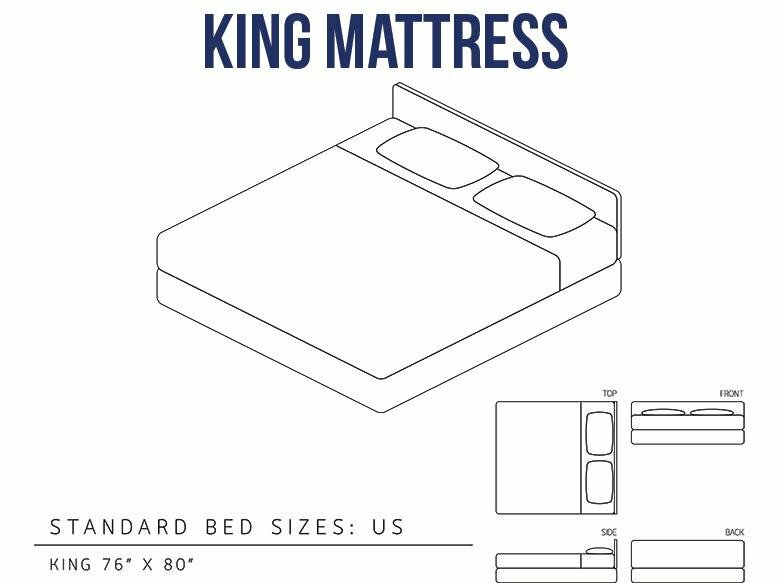 The last thing you want to do is purchase a King Size bed only to realize your room is meant for a queen when you bring it home. 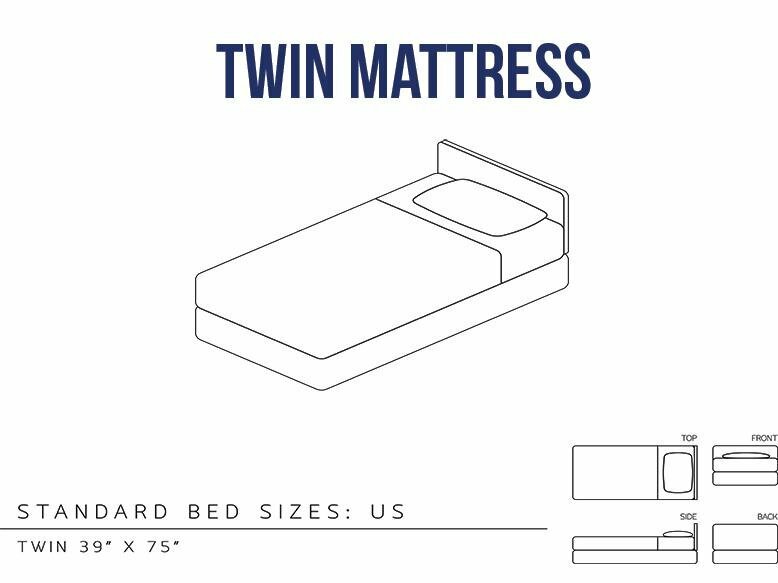 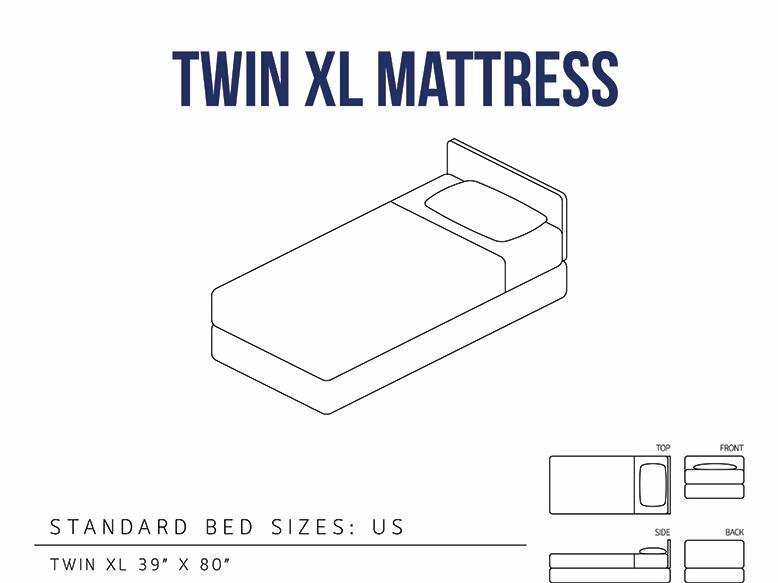 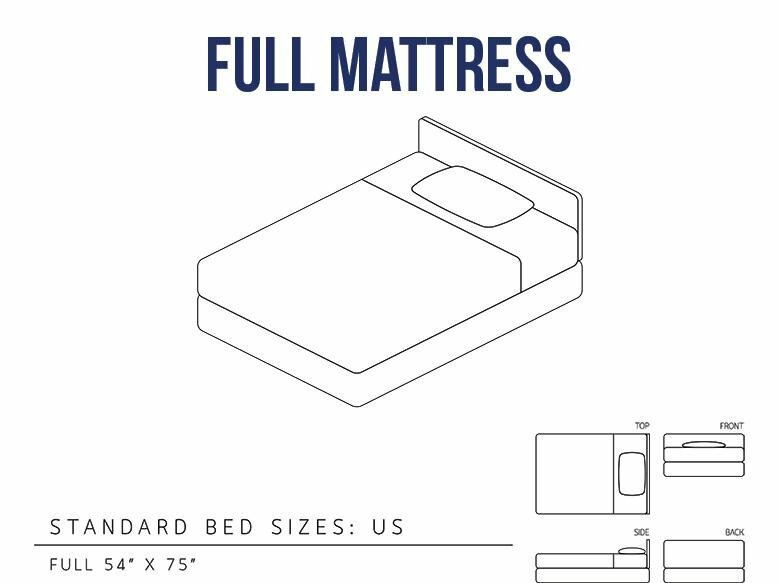 Avoid this potential problem!f Before you get your heart set on a size of mattress your room can’t fit, check out this chart of mattress sizes below. 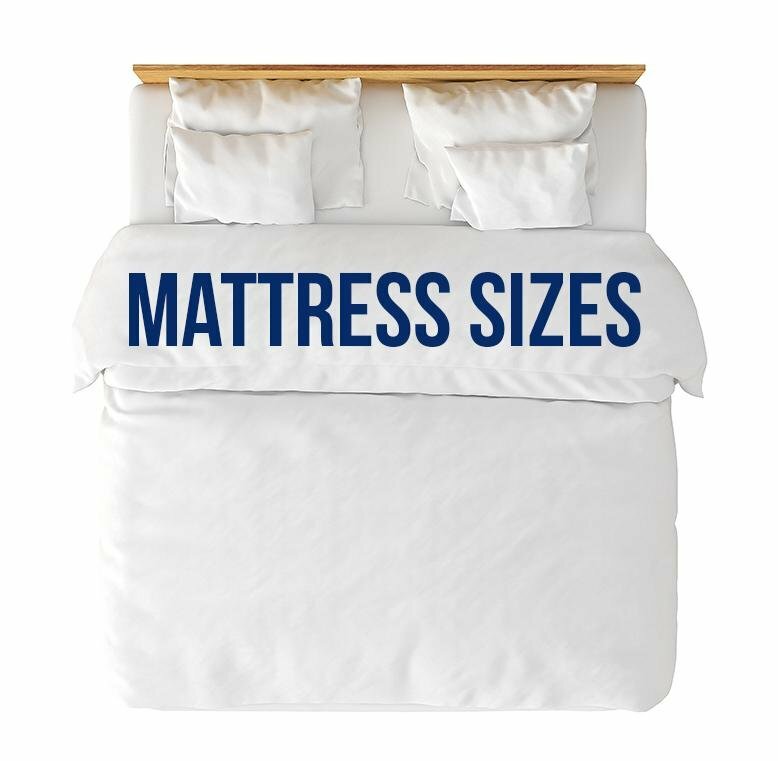 What size of mattress would you want?